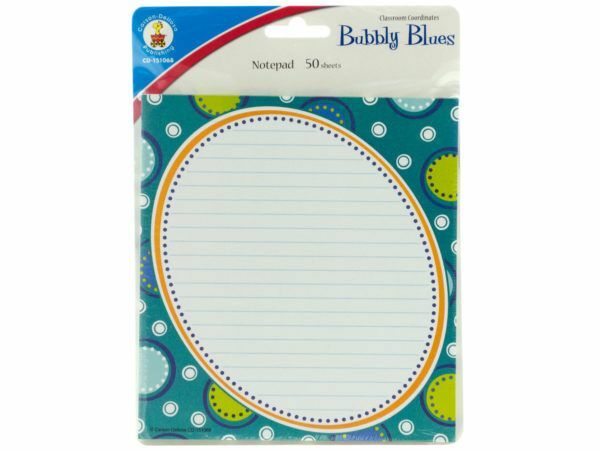 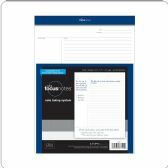 Bubbly Blues Notepad at low wholesale prices. 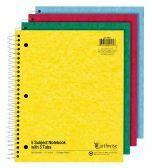 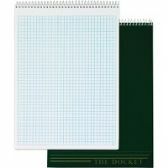 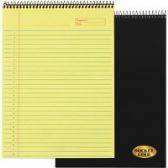 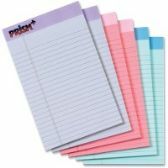 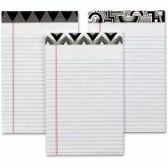 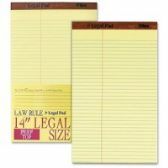 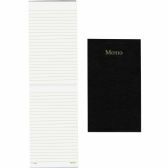 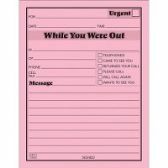 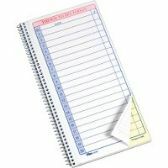 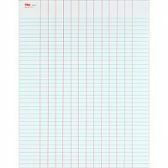 WholesaleCheapSupplier.com offers Note Books & Writing Pads at bulk discounted prices. 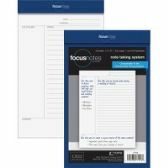 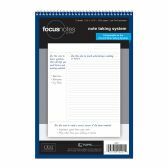 Perfect for notes, tags, awards, crafts and more, this Bubbly Blues Notepad features a square paper notepad with a colorful polka dot print border and a ruled writing space in the middle. 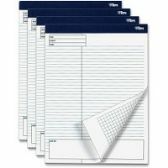 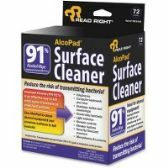 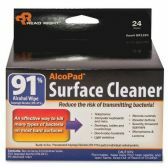 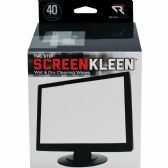 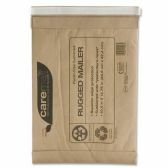 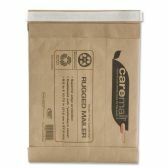 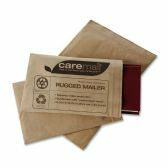 Pad includes 50 sheets and measures approximately 6.25 x 5.75. 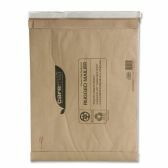 Comes shrink wrapped on a hanging panel.